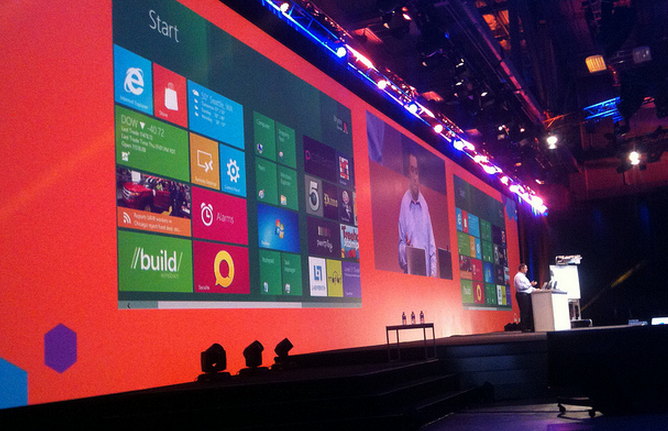 Windows 8 ships with a collection of applications, including a music tool, a weather app, and a Bing feature. The ‘built-in’ app selection has grown since we first saw Windows 8 last year, expanding to stable size. However, the apps have at times been light on features and polish, as Microsoft built them out as it polished and honed Windows 8 itself. Today, Microsoft promised a final push of updates to its included app catalog. The below listed app updates will come out over the next few weeks. Bing is the first app that will be given a bump. Note what Microsoft says about its coming boosts to the Music app, a product that has been swirling in the news. In other news, Microsoft has a Surface event planned on the 25th in New York City that TNW will be attending.